Living artfully is expressing who you are through the moments that you create. Living Artfully reminds us to explore and experience life with more heart, meaning, purpose, and joy. It asks us to imagine, to dream big, to believe in ourselves, to celebrate the people in our lives, make each day count, dance when the spirit moves us, laugh out loud, and let our voices be heard. 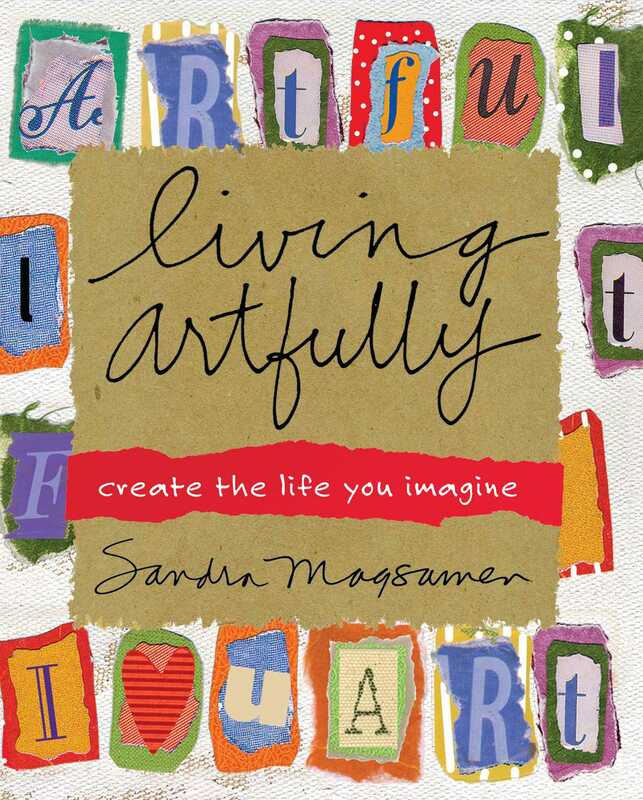 In this beautiful, life-changing book, acclaimed artist and entrepreneur Sandra Magsamen will transform everything you think you know about art, creativity, and personal fulfillment. And she'll show you that you've already got just what you need in your own two hands to create the life of joy and beauty that you want -- for yourself and others. Living Artfully puts you in direct touch with your own imagination, where the only rule is there are no rules. Warm, encouraging, always good-humored, it is full of inspiring stories about people who pursue their own creative impulses and are rewarded with unexpected and delightful results. By following the ten principles of Living Artfully -- Magsamen's own dynamic process of creative thinking and being -- you will embark on an exciting personal journey of self-discovery. You'll learn how to connect with everyone in your life in inventive new ways, through everyday things, caring gestures, meaningful moments, and simple gifts that really make a difference. You'll also discover how, where, and when you can use your own creative language -- the images, words, sounds, foods, or crafts through which you most easily express yourself. 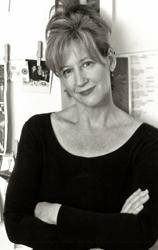 To Sandra Magsamen, Living Artfully is connection. It's the ultimate form of communication. It's recognizing and embracing your own powerful, creative abilities. And the first step on the journey to Living Artfully is to rediscover the gifts of imagination, curiosity, and playfulness -- gifts that you already possess. Each chapter presents a wealth of practical and fun ideas that you can tailor to suit your own circumstances and preferences and that will jump-start your imagination and free dormant or forgotten talents. By giving yourself permission to be yourself, you'll embark on a personal renaissance, connecting with your inherent sense of fun and optimism and discovering that even simple tasks of everyday life can become perfect, natural outlets for your newfound creativity. Filled with Sandra's stunning, four-color, signature artwork, Living Artfully is not a how-to book but a why-to -- uplifting, motivational, and fun. It is also a guide into a new cultural movement in which people choose to live with a creative purpose, celebrating the people, places, and moments that make life truly meaningful.